This topsy-turvy year continues, but I'm back! Here is a round-up of today's proverbs and fables - and for previous posts, check out the Bestiaria Latina Blog archives. You can keep up with the latest posts by using the RSS feed, or you might prefer to subscribe by email. HODIE (Roman Calendar): ante diem tertium Nonas Novembres. MYTHS and LEGENDS: The art image for today's legend shows Theseus and the Minotaur, and there are more images here. 3-WORD MOTTOES: Today's 3-word motto is Timor omnis abesto (English: Away with all fear). 3-WORD PROVERBS: Today's 3-word proverb is Plaustrum bovem trahit (English: The cart is pulling the ox). RHYMING PROVERBS: Today's proverb with rhyme is: Omnia transibunt! Sic ibimus, ibitis, ibunt (English: All things will pass away! So we will go, you will go, they will go). VULGATE VERSES: Today's verse is Qui tetigerit picem, inquinabitur ab illa (Sirach 13:1). For a translation, check out the polyglot Bible, in English, Hebrew, Latin and Greek, at the Sacred Texts Archive online. 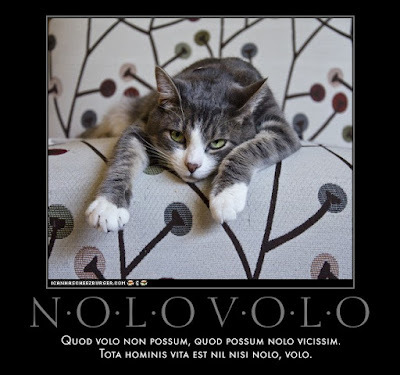 BREVISSIMA: The distich poster for today is Possum, Volo, Nolo. Click here for a full-sized view. 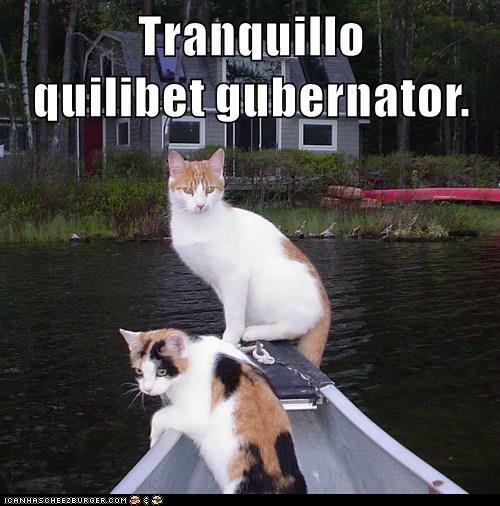 When it's calm, everyone is a helmsman. 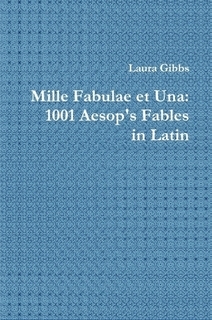 PHAEDRI FABULAE: The illustrated fable from Phaedrus for today is Cicada et noctua, a story about noisy neighbors: Latin text and Smart's translation. STEINHOWEL: The illustrated fable from Steinhowel for today is De mustela et homine, a story about self-interest: Latin text and English versions. Drive website traffic Drive more traffic to your website has also initiated an ultimate SEO package. This package fits in the category of guaranteed quality package. This package provides everything that one could wish of. Our company’s major target is to serve small business owners.